Meeting BongaCams at Lalexpo 2019! There's only a week left before the grand show Lalexpo 2019! From 17th to 20th February, you have an opportunity to meet us personally in Cali, Colombia! BongaCams team invites all of you to join our stand where we can discuss our future business plans. Contact our managers to arrange a meeting! We are eager to see you! Weekly TOP results will make your head spin! Bongamodels2 is always happy to charge you full of sexual energy at the beginning of the week! Results of the Weekly TOP can make your Monday incredibly productive so stay prepared! Charming models never deny themselves pleasure, and your fantasies only bring them closer to the peak of excitement! Hot girls and guys are eagerly waiting for an opportunity to fulfill all your wishes and feel mutual satisfaction! Get to know them better right now! Dear models! You can become a winner already next week! Put on fantastic shows and make your viewers succumb to your charm! Good luck! 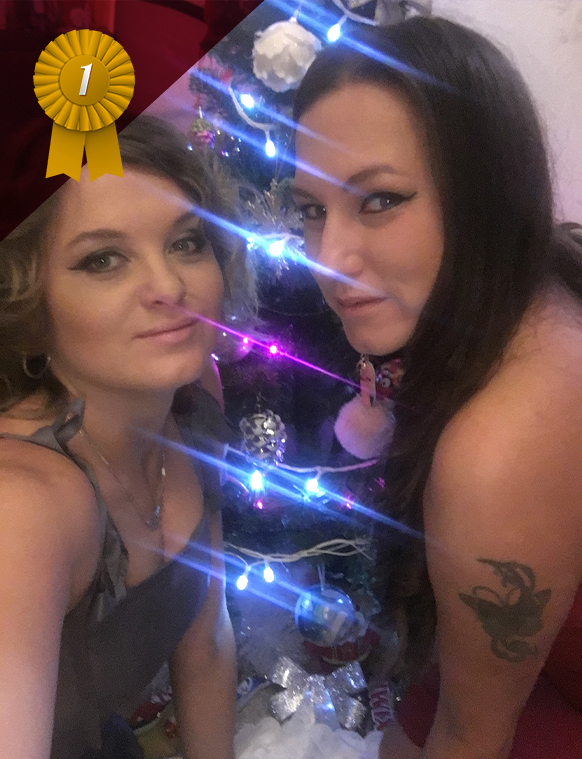 Vote for BongaCams at Live Cam Awards 2019! Support us by voting right now! Together we will reach new heights! Bingo and Slot Machine - two new gaming chatbots! We are glad to present you two new chatbots - Bingo and Slot Machine games! Try the new features now - they will make your shows even more exciting! - now the music is ordered from the games tab instead of the mini profile. Add variety to your broadcasts with our new chatbots and start earning even more right now! Use Lovense via BongaCams Desktop App and BongaModels Mobile App! 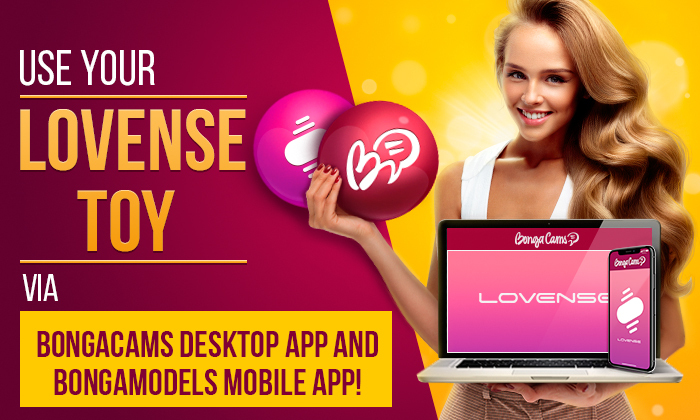 Your Lovense toy can now also work via BongaCams Desktop App and BongaModels Mobile App! Use Lovense chatbot to connect, set up and test the toy. Once chatbot is on, the toy will be working when streaming through both browser and apps. If you have any questions, please contact BongaModels support service. We are convinced this is going to make your work on our site even more convenient! 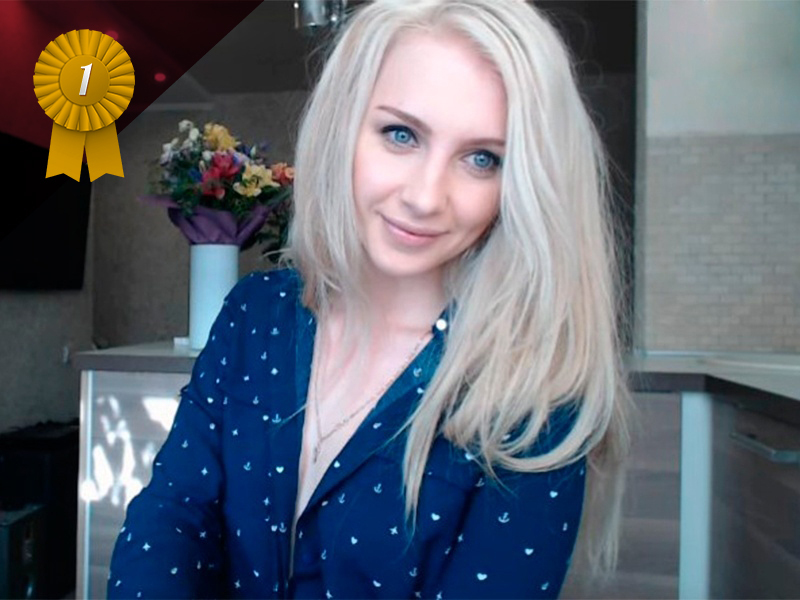 BongaCams nominations at Lalexpo awards 2019! Support us with your vote! It will be our common victory! Weekly TOP results never fail to amaze! We bet you've never waited for Monday as much as you do know. And it’s completely understandable why. After all, this is the day when you can meet the most playful models ever! Their charm makes your mind burn with desire. The energy in the chat rooms can charge you to the max. Having spent some time with one of them will make you feel fresh and entirely change your perception of life! 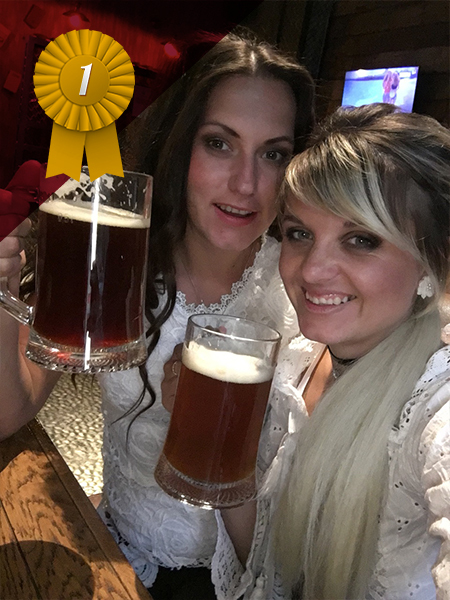 Now meet the wonderful winners of the Weekly TOP! Dear models! 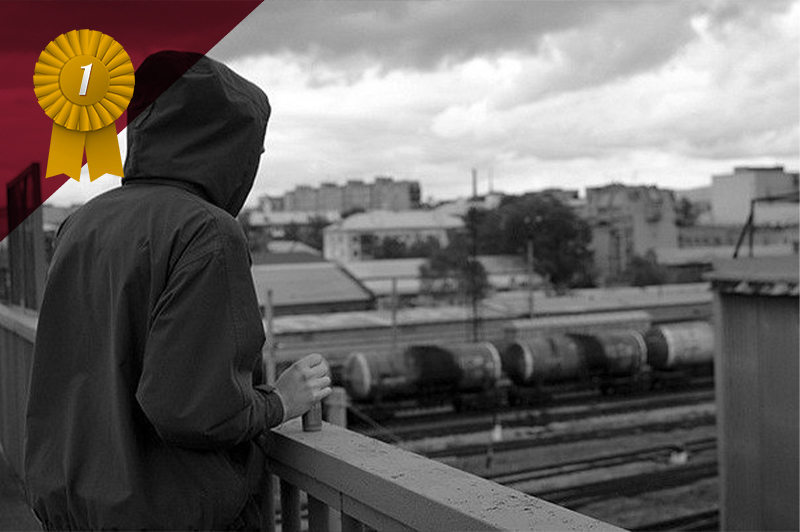 Don’t be shy to reveal your recklessness and character. Grant your viewers the opportunity to see your outstanding individuality and fiery shows! Once their most depraved fantasies are fulfilled, they will surely help you take the first prize! Weekly TOP winners leave you astonished! 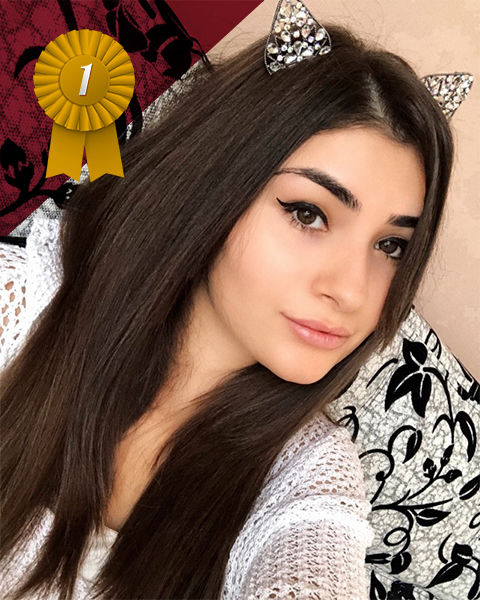 Each Monday is a little fest because this is the day we announce the most gorgeous winners of the Weekly TOP! These playful girls and guys are ready to satisfy you whole night long! It’s obvious why they enrapture numerous viewers! These models love to flirt and then bring you unforgettable pleasure by demonstrating numerous talents in their vibrant online shows. Visit their chat rooms to see for yourself! Dear Models! Don’t let your viewers remain indifferent! Show off your beauty and naughty nature that can make anyone lose his mind. The winners will be chosen next week already, and you might be among them! SpyGasm recruitment of female solo participants for all-girls apartment! We would like to inform you that SpyGasm announces additional recruitment of solo females for the EXCLUSIVE girl's apartment! Hurry up, because only in January ALL new participants can receive a STARTING BONUS of €1000. The number of spots is limited! If you want to change your life for the better and earn up to €10 000 every month – join SpyGasm right now! To apply and get more information, please visit join.spygasm.com. Weekly TOP to make your day! Monday is always one of the most awaited events! Why, you ask? At the beginning of the week, we announce the winners of the Weekly TOP, leaving you charged with positive energy for a long time! If you are eager for sexual adventures, we have something to offer! The hottest models will gladly fulfill all your dirty wishes! Just visit their chat rooms right now and unleash your passion! Ready? Dear Models! You are incredible and wonderful! 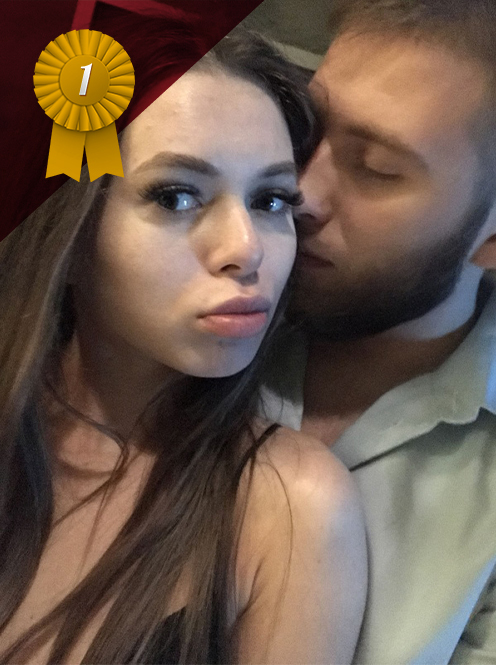 Show the Bongamodels2 members your worth! Once you win their interest with your rare beauty and unbelievable sexuality, the victory is practically yours! Here you can register an individual, couple or group account. You can select the type of account during the registration in the "Gender" section. How did you find BongaModels? Here you can register the studio account. After activation, you can start adding your models in the "My Models" section. To retrieve your password, just fill one of fields below and click Send Email! Weekly Top-100 with a monthly prize fund worth $40,000. Every model can win! Registration takes 5 minutes! Start earning immediately! Contact our friendly customer support! You can easily earn real money at BongaCams! Questions? Contact our friendly support team!